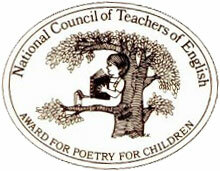 Welcome to the thirteenth episode of SPOTLIGHT ON NCTE POETS! 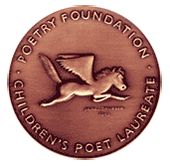 The videos in this series with Lee Bennett Hopkins are brief and personal looks at all the recipients of the NCTE Award for Excellence in Poetry for Children. This installment brings us to a beloved poet, anthologist, and educator who has been giving us the gift of her poetry for almost sixty years. 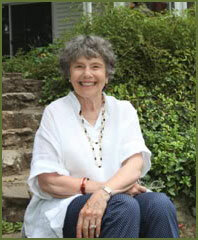 In 2003, Mary Ann Hoberman became the thirteenth recipient of the NCTE award. 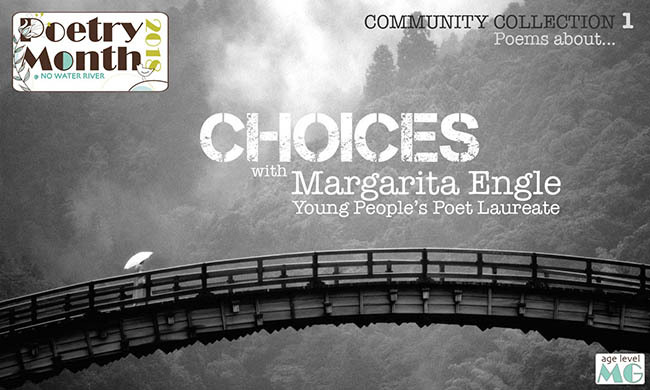 She is also the first in our series to have served as the United States Children’s Poet Laureate, from 2008 to 2011. Here’s a charming video of Mary Ann speaking about winning that honor. My research into the NCTE poets is always an eye-opening experience, both for the historical nature of it and for the invaluable lessons I learn about writing along the way. As I looked at book after book by Mary Ann Hoberman, the same thoughts kept popping into my mind: 1) Why didn’t I think of that? and 2) I wish I had written that. 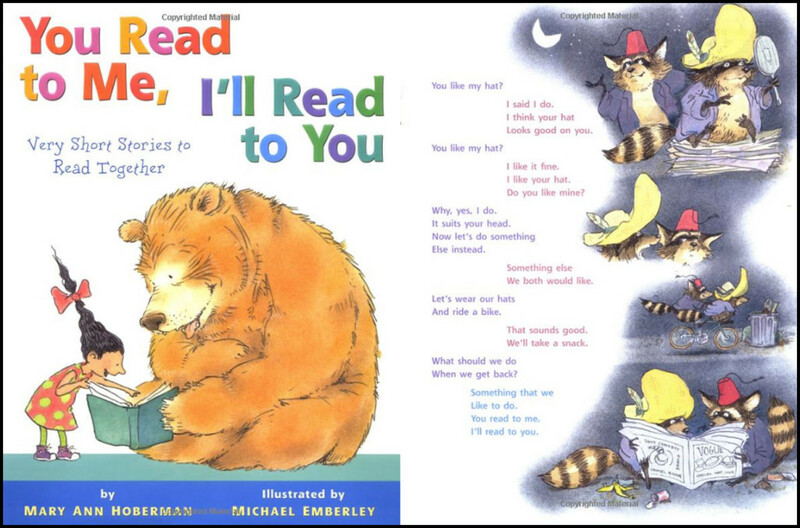 Eventually, Mary Ann’s volunteer work with the Literacy Volunteers of America inspired her to create the fantastic series You Read to Me, I’ll Read to You. Essentially collections of poems for two voices written in simple, short phrases, these books encourage young readers to read out loud together. …and this gem that features the spiffy dog Oliver Tolliver and gorgeous illustrations by Marjorie Priceman. Hoberman also dipped into anthologies, offering us such important collections as 2012’s Forget-Me-Nots: Poems to Learn by Heart, and The Tree That Time Built, which was a 2010 Lee Bennett Hopkins Poetry Award Honor book. 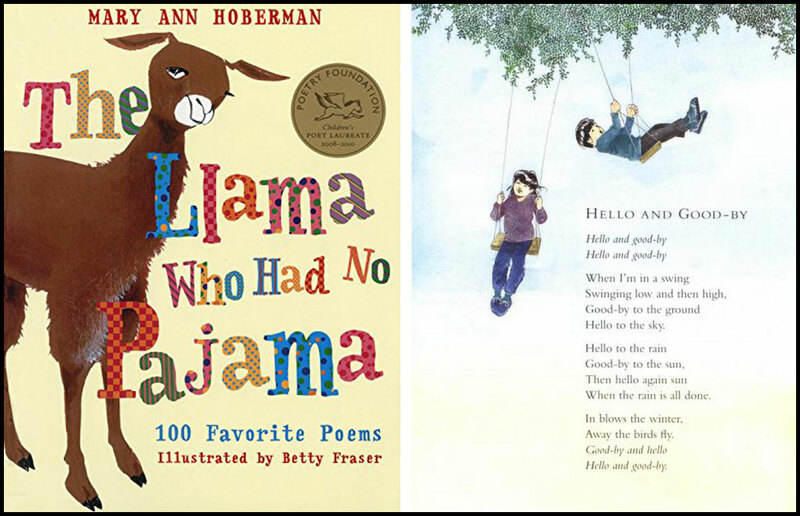 And then there’s the collection of one hundred of Mary Ann’s own poems, brought together in 2006 in the delightful book The Llama Who Had No Pajama. The poem featured below is “Hello and Good-By,” first printed in 1959 in a collection of the same name. It is the perfect example of one of those “why didn’t I write that” poems! 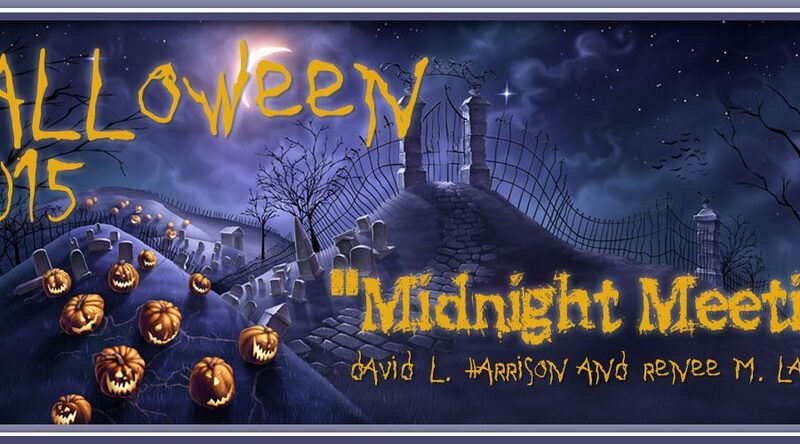 I adore the concept, the rhythm, the repetition, the images, the schoolyard-song quality in the child’s voice. Perfection! For me, though, one of the biggest jewels in the crown of Hoberman’s work is the ridiculously charming A House Is a House for Me, which won the National Book Award in 1983. It’s adorable, not to mention a favorite read-aloud with my boys. 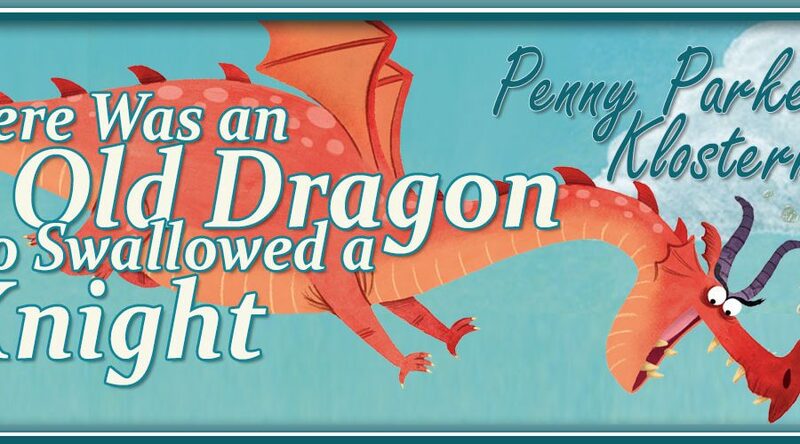 Once again, that impeccable rhythm carries you along — and what fun it is for kids to think of other types of houses for other types of creatures! And now on to the show! 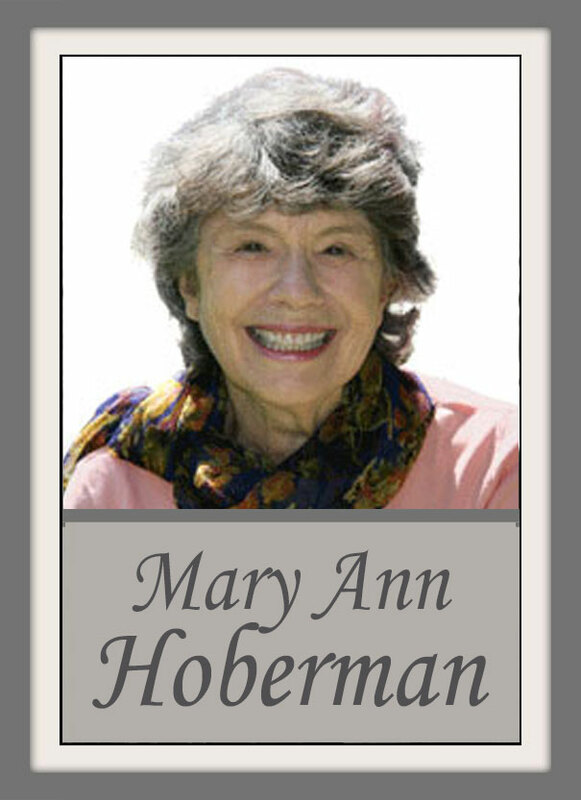 Lee’s reflections on Mary Ann Hoberman shed light on what inspires this poet to write — and how she has in turn inspired generations of readers for almost sixty years. Head over to Poetry for Children where Sylvia is hosting Poetry Friday. All poems © Mary Ann Hoberman or by respective authors in case of anthologies. All illustrations © by respective illustrators. All rights reserved. Video and post content © Renée M. LaTulippe. All rights reserved. I love, love, love this series! It’s helped me discover so many wonderful poets I never would have found on my own. And Lee’s reminiscing is always fun. Renée and Lee, as always, it’s a joy to get such a thorough introduction to another amazing master of the craft. Mary Ann Hoberman has held a place on our bookshelf for many years. Your advice to yourself, Renée, “simplify. Let the rhythms and sounds do the work” hits home with me, as does poems beginning with the feet. And this: “as a child I was somehow already aware that childhood was fleeting and that I must never forget what it felt like to be new in the world.” This is something I see in my own daughter. 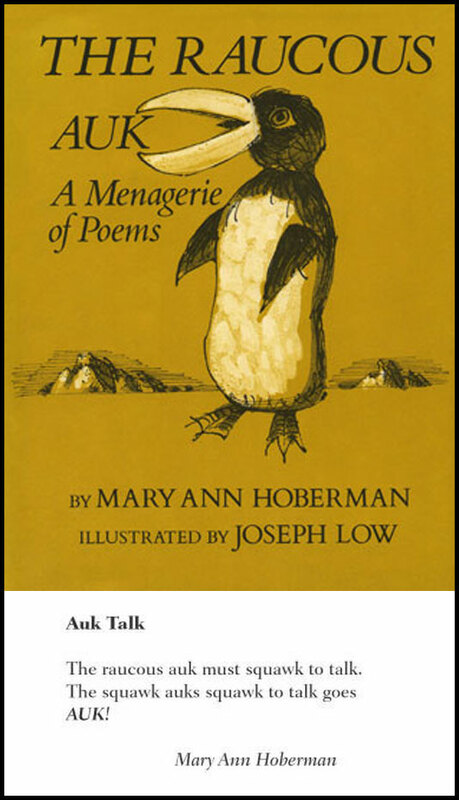 Mary Ann Hoberman’s books and poems have been an inspiration to me in my writing. 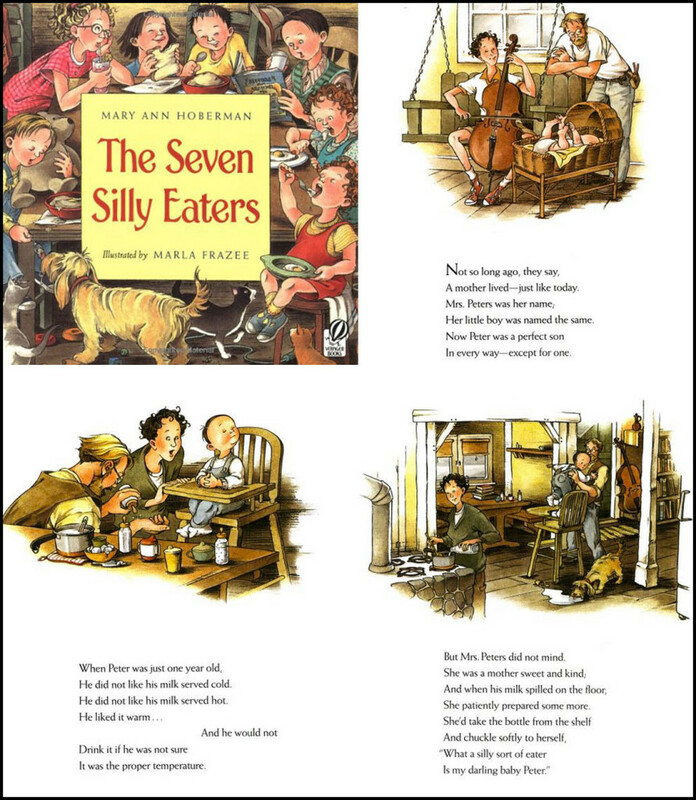 I love humorous picture books and The Seven Silly Eaters keeps me laughing each time I read it. Thanks again, Renée and Lee, for this series! Another delightful NCTE Spotlight! I do love The Seven Silly Eaters and now want to see Nuts to You and Nuts to Me. An Alphabet of poems! Thanks, Lee and Renee. What a fantastic and comprehensive post and interview! 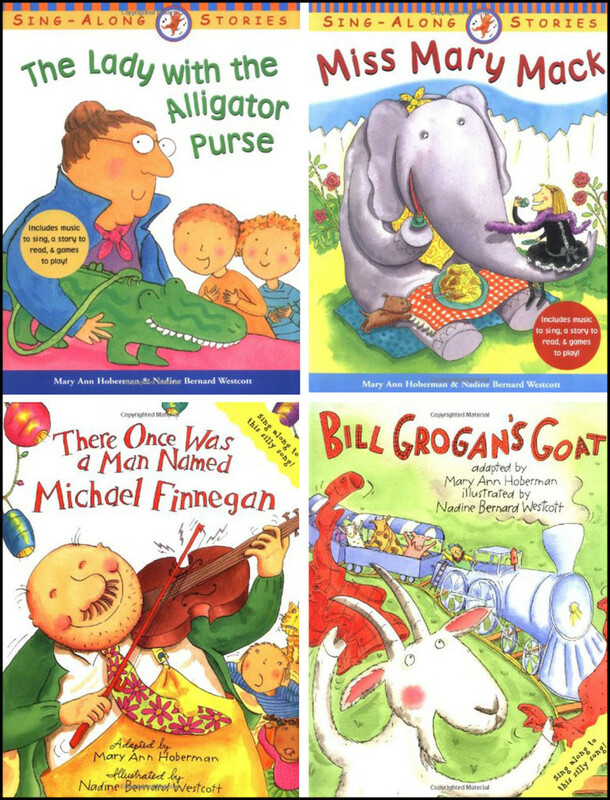 I love Mary Ann’s work–the perfect rhythm, the wonderful language, the clever stories. Reading this makes me want to go sit and read (and re-read) a pile of her books. It also makes me want to go and write some poetry. (Which is probably your intention, so mission accomplished!) Thank you, Renee and Lee. Love this spotlight of Mary Ann Hoberman. So many favorite books: Fathers, Mothers, Sisters, Brothers; The Tree that Time Built (a favorite with my middle schoolers), and The Cozy Book (so excited to find a copy recently at our library book sale). Thanks Renee and Lee for this wonderful series! You said it, Renee–reading Mary Ann Hoberman’s work is a wonderful lesson in perfect simplicity (and slapping on the head–why didn’t I write that?) I adore A House is a House for Me, and have studied The Tree that Time Built over and over again (and listened to the CD on car rides!) What a wonderful spotlight–thank you Renee and Lee! You know that I absolutely adore this series and this installment on Mary Ann Hoberman is no exception. You weave together all these nuggets so seamlessly creating an unbeatable and engaging resource. Thanks for joining the Poetry Friday gathering with this stupendous post, too! Thanks for this wonderfully informative and entertaining post. Mary Ann also inspired me when I was starting out – and continues to do so many years later. She is definitely one to learn from.. Thanks Renee and Lee for this opportunity to learn more about her as well as other amazing poets! 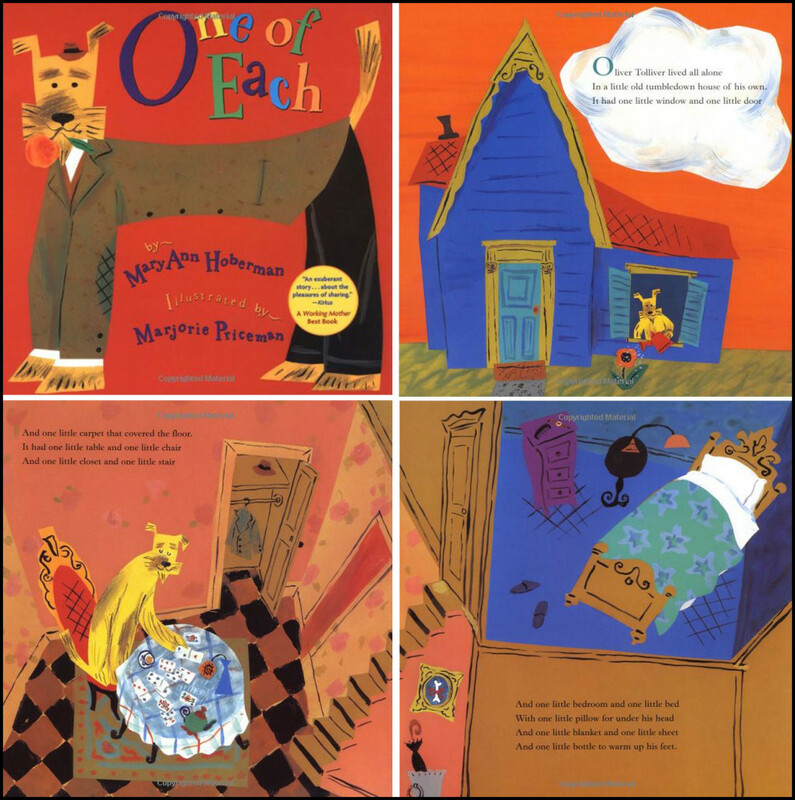 I’ve used Mary Ann’s wonderful poems with my students since I first began teaching! 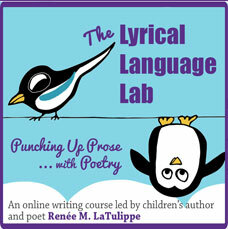 Thank you, Renee for another fabulous and inspiring peek into the life of a master poet! I love “The Cozy Book.” Thanks for this series. It is so full of insight and inspiration. What a great video of Mary Ann Hoberman. She seems like the sweetest person. Thank you for this post, Renee and Lee. I’m a fan of Hoberman’s books and it was fun getting to know her work more deeply. Oh! What a treasure Mary Ann Hoberman is! The first book I ever read by her was One of Each and I had to go back to the library and get everything they had by her. Simplicity and humor were truly her great strengths. Thank you, Renee and Lee, for sharing even more delights here! I thoroughly enjoyed this post. Once again, Renee and Lee you’ve both outdone yourselves! I’ve been a fan of this children’s poetry master since I performed her poems with Poetry Alive over 12 years ago. What a wealth of books she has. I’m ordering more from the library right now. This series will be studied by children’s poetry writers, teachers and fans for years to come. Many congrats. Onto the Grimes!!!!!! !